Did I call it on the last episode recap or DID I CALL IT?! 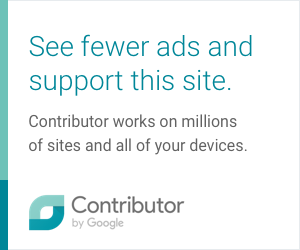 Tsk, tsk, tsk. Anyway, MAKEOVER TIME! 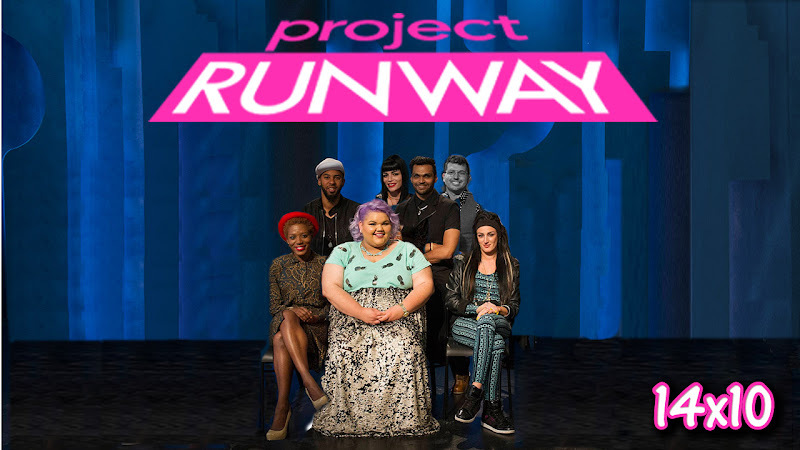 Another Project Runway usual challenge. This time though, Tim, Heidi, Zac, and Nina are a little closer than usual to the clients getting the makeover. The makeovers weren't all that bad. Ashley needs to shake off whatever is hitting her lately. This is almost the end and she needs to wake up and react. It's so annoying to see Swapnil's talent not being used to its full potential. (His or anybody else's really.) Instead of getting stronger and stronger, he seemed to be getting worse. Or at least, whatever motivation he had in the beginning was slowly disappearing. 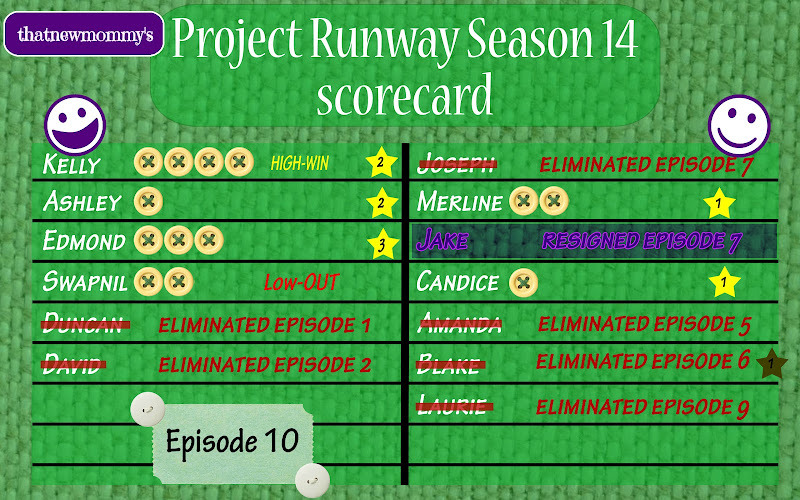 0 comments on "Project Runway Scorecard - Season 14 Episode 10: Crew's All In"